New Year’s Resolutions – we all make them, right? well, most of us do – I know I have a list started, and never seem to make it more than a quarter of the year with my goals. That all changed in December of 2010 when I was diagnosed with cancer. When I knew the chemo and radiation route wasn’t an option for me, I knew it would be a lifestyle change. This was the fuel that fanned the flame I already had to change and want the best for myself, my family and my friends. 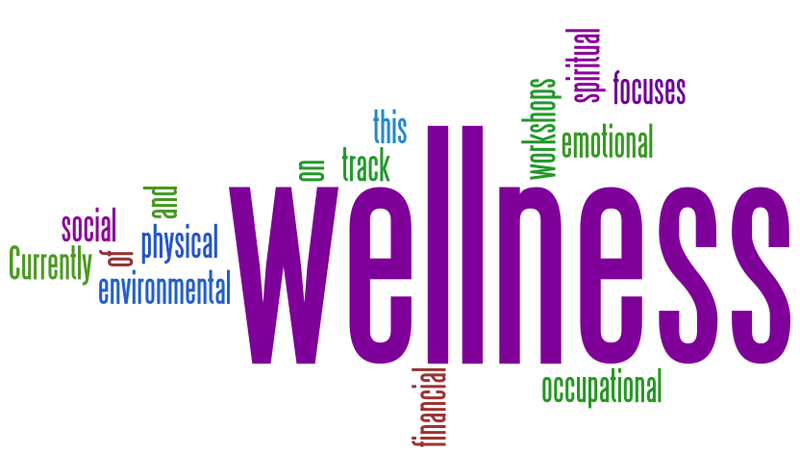 I encourage anyone and everyone I know to learn more about wellness, the diagnosis just launched another, stronger, passion for health! Based on a book written by Jean Sumner, who also has had her own journey with cancer, a Wellness Revolution has begun, and more and more of us who have been blessed with a diagnosis and went head first in on a change have learned, we can change a lot or a little, but any bit counts! The more people I have met in this journey, the more stories and experiences I have heard about – ones that before I would have just pushed aside, thinking “yeah, sure!” but it has been amazing to open my mind and my world to learn so much about spirituality, nutrition, exercise, and a whole gamut of things people have done to bring their bodies back to homeostasis. One thing that stands out – the people who have graced my life with their presence have made a dramatic impact on my life, and I hope I can help others the way my eyes have been opened – of course, it is each person’s individual motive to change or be the person they are meant to be.